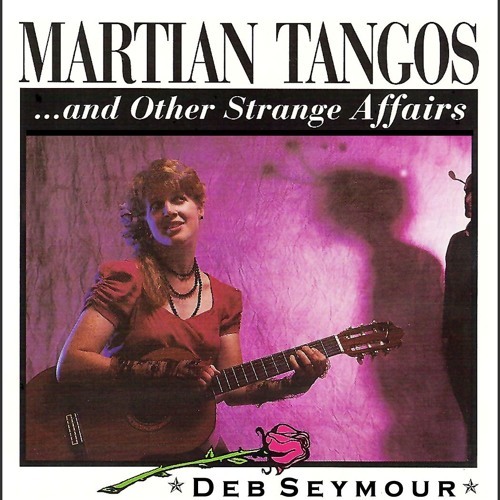 Deb Seymour's first album of original songs of demented wit, haunting blues & moving ballads. Released in 1992. Recorded at Audios Amigos Studios, Boulder, CO. Produced by Deb Seymour Mark Geisler. Engineered by Fergus Stone. Featuring Deb Seymour (guitar, mandolin, vocals) Tim'OBrien (mandolin), Peter Stokes (electric bass), Mike Fitzmaurice (upright bass), Gerry Cavagnaro (accordian), Michael McCanless (fiddle), Drew Emmitt (mandolin) Joe Jogerst (accordian), Larry Morrison (keyboards), Jim Velnosky (drums), Paul Niemic (electric guitar), Pat O'Keefe (saxaphone) and Mark Geilser on flutes, cello, viola, violin, hammered duclimer.